New Listing Alerts Free Property Valuation Why List With Us? How Much Can I Afford? Dream Home Finder! High in the southern Colorado Rockies lies a valley steeped in the traditions and lore that have made southern Colorado inviting to people around the world. With the rolling hills of the Wet Mountains to the east and the majestic Sangre de Cristo Mountains rising to the west, the Wet Mountain Valley, home of Westcliffe, suggests a place where the pace is a little slower and the people are a little closer to the earth. Originally settled by the German Immigrants in 1869, this valley continues to thrive as a ranching community with many descendents still operating the original homesteads. During the 1870's, silver and gold were discovered in the surrounding hills, and several boom towns sprang up in the sheltered valleys of the Wet Mountains. While the mining days of lore are long gone, the small communities of Westcliffe and Silver Cliff remain with yesterday's buildings restored by private individuals. Located within reasonable driving distance from the major metropolitan areas of Canon City, Pueblo, and Colorado Springs, Westcliffe offers both residents and visitors a wide variety of activities throughout the year, from hiking the Rainbow Trail in the summer to snowmobiling and ice fishing during the winter months. Fifty-two alpine lakes, accessible by foot, horseback or ATV, await those wishing to cast their lures or just relax and enjoy the purity of the air and the quiet of the forest. Water skiing enthusiasts enjoy scenic Lake DeWeese located 5 miles north of Westcliffe via a paved roadway. In the fall, the gold of the aspen contrast with the blue of the spruce and remind us of the harvest, hayrides, and bonfires to enjoy before settling in for the winter and the silent beauty of the freshly falling snow in the Sangre de Cristo mountains. 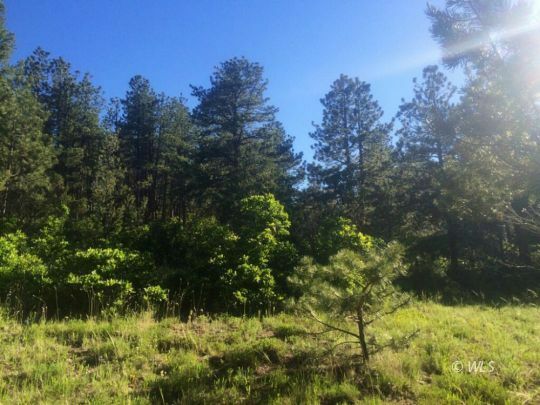 While an approximate forty percent of the land in and around Westcliffe is protected by the federal government through the U.S. Forest Service and the Wilderness Act, a wide variety of land and real estate is available for private ownership. The valley floor often reminds us of the gateway to the Great Plains with its wide open vistas while the surrounding Sangre de Cristo mountains offer shelter and seclusion with their aspens and evergreens. Although the Wet Mountain Valley appears to have remained in times gone by, modern day amenities are readily available and with more than 300 days of sunshine, guarantee alternative solar energy for those choosing to live'off the grid'. 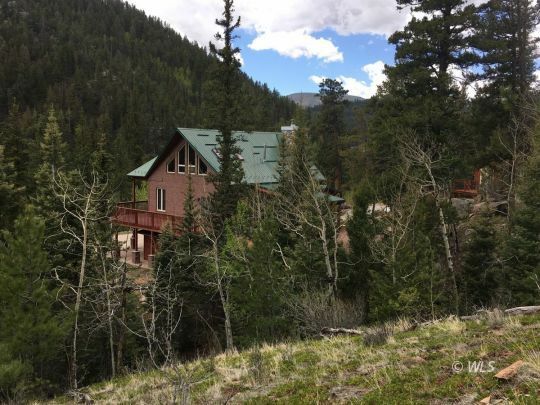 Grocery stores, a bowling alley, and fitness/swimming facilities are recent additions to the Westcliffe community and a full range of area events and activities attract both locals and visitors to the area each year. Medical needs are served by a modern clinic, staffed with a full time doctor and nurse practioners. A highly trained EMT ambulance service and volunteer fire department respond to emergency needs. 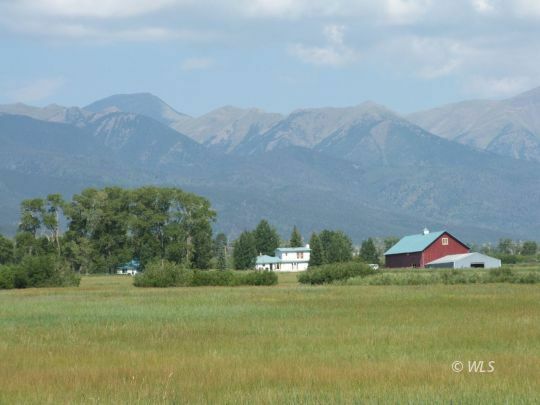 We invite you to visit Westcliffe, CO. Perhaps your heart, like the hearts of so many others, will be touched by the scenic beauty of the Wet Mountain Valley and you'll decide that 365 sunrises and sunsets in this special place is an experience you don't want to miss.